Exactly five weeks ago today I was treated to a full set of Mink extensions at lash specialists Up To My Eyes. I’ve delayed my review so I could assess how the lashes wore, and how I felt about them as the weeks wore on. Firstly, to those who may be concerned about the welfare of the furry little critters by the same name, Mink lashes have nothing whatsoever to do with actual minks. They’re made of a lightweight silk, and glued to your natural lashes. Now, I had acrylic extensions right before my wedding and, while I loved the effect, they were a world apart from Mink lashes. They lasted half the time, felt heavier, looked slightly odd and unbalanced as they shed and, after about two weeks, I ended up trying to remove the ones remaining. In the process I lost a few natural lashes from my left eye which haven’t yet grown back. Please note: I am wearing NO MAKE UP in these photos, such is the power of these lashes. But I was swayed by the glowing reports of friends who’d had the Mink experience – check out Rosemary’s report here – and I am so glad I did. I can’t emphasise enough what a difference these make to how you look, and more importantly to how you feel – my confidence increased tenfold, I’ve been wearing MUCH less makeup and, especially in the beginning, when I saw myself in the mirror, I smiled. I was lovely and comfy for the hour and a half it took for the lashes to be applied, lying back on a pink salon bed and covered with a snuggly, light blanket. 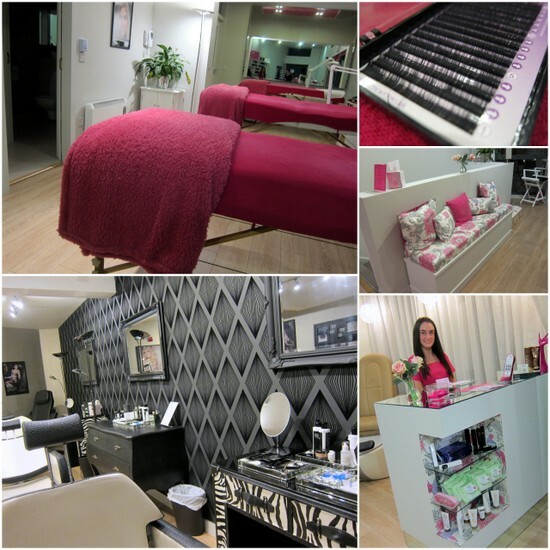 The salon itself is a gem – bright, glamorous and feminine, it provides a relaxing yet stylish experience and the staff are all experts in their field. And the results? AMAZING. Long, full, fluttery lashes and super defined eyes – I felt about ten times prettier and more glamorous than before. I felt like I looked like my best, at all times, and with no effort, and that is a pretty great feeling to have. I was given some aftercare tips – no oil near my lashes, no mascara and keep ‘em dry for at least 24 hours – and advised the extensions would last between 5 and 6 weeks, and shed with my natural lashes. 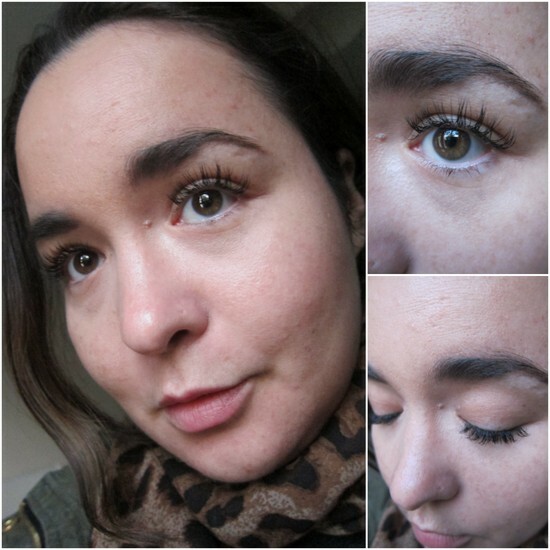 Fast forward five weeks, and about 1/3 of the extensions remain – but my lashes still look great; much, much better than before (take a look at this post to see my stubby little lashes au natural). As soon as I have time, I’m getting these babies refilled. The full set of luxury mink extensions are €120; refills are €50 - learn more on the Up To My Eyes website. Is this something you’d consider, or have you already tried lash extensions yourself? These truly are wonder lashes! They look amazing on you Emma. I love them- you look great and they really don't look fake! I had noticed those Bamby eyes in a previous post, but I thought it was a gift of Mother Nature or of a good mascara. I have never tried lash extensions because I'm too scared to loose my real ones. This technique sounds amazing though.Thanks for sharing, and you look really really good dear!! These look very natural Emma and also it's nice that they last quite some time! Thanks guys - I am IN LOVE with them! That salon looks amazing lucky you gettin to go! These look great! I once had some lash extensions. The effect is so amazing and people really notice them. Thank God I found your blog....these lashies look like the real thing!!! aw wow, they look stunning on you, really an eye-opener! Would love to try the Mink extensions out! your lashes look amazing!! so tempted to get mine done now!! I am loving your lashes! Thanks for the review - I'd love to try this too! They look lovely but I think I would like them better with masacara too! Is it ok to wear mascara after the lashes have settled in? I think this would be perfect for some people I know who have very short eyelashes and hate that no matter what mascara they use they can never get that long lash effect. I am lucky enough that mine are quite long and even longer with the right mascara so I don't think I could splash out the money on them, having said that they look incredible on you, I don't think you could ever achieve that with mascara alone! WOW!!! You have amazing eyes as is, but those results are just brilliant. 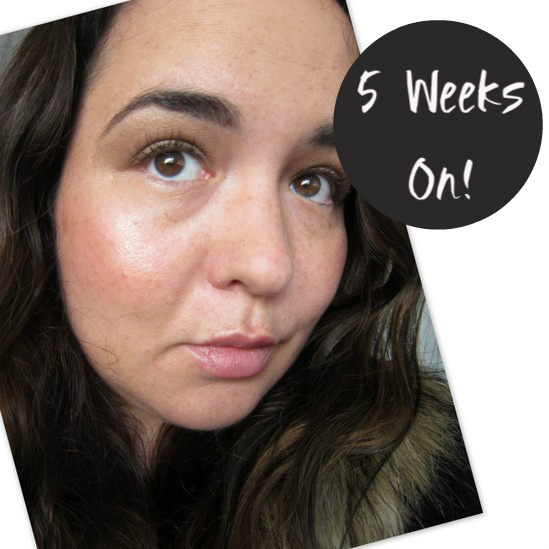 Really brilliant review super informative, I'd like to give my lashes a break from my weekend false lash abuse! Drunken removal is always a little... Heavy handed! They are stunning, gone up in price quote a bit since Rosemary got them though! Claire, some salons / manufacturers do use actual mink, as far as I can gather - these ones are probably confusingly named, but they're made from silk. I got my info from the salon, but also having seen, touched and worn the lashes it's fairly obvious that's what they are. Hope that helps!